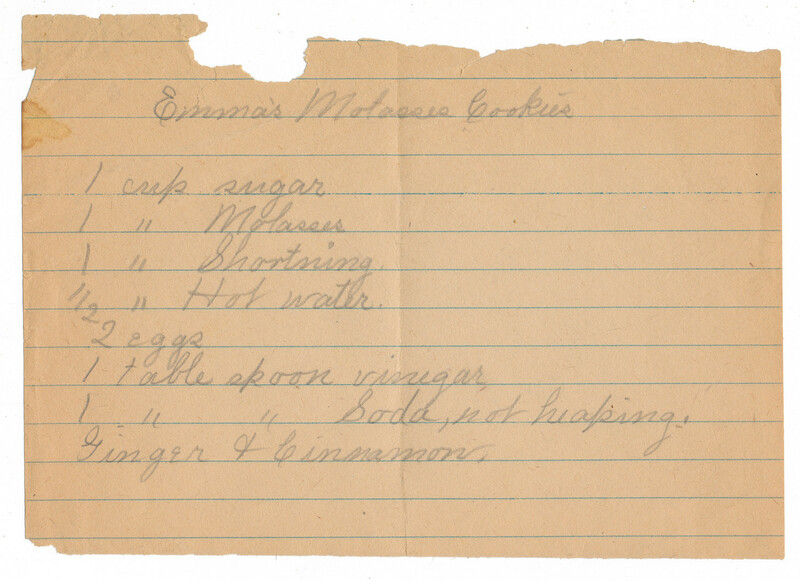 Here's a recipe (at least some of it) for "Emma's Molasses Cookies." I guess it's up to you to put it all together. 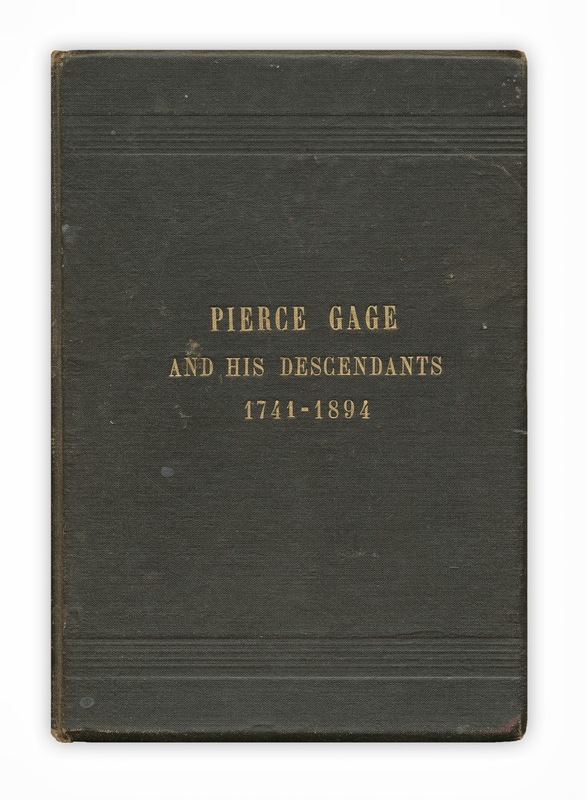 Found in "Pierce Gage and His Descendants" (sounds like a British Invasion band). 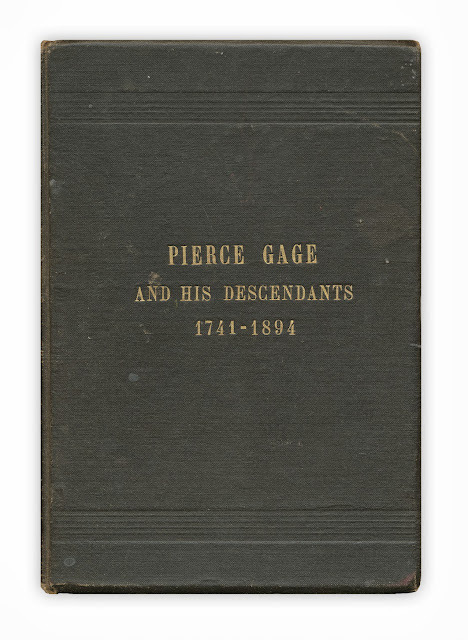 Compiled and published by George Gage, 1894.